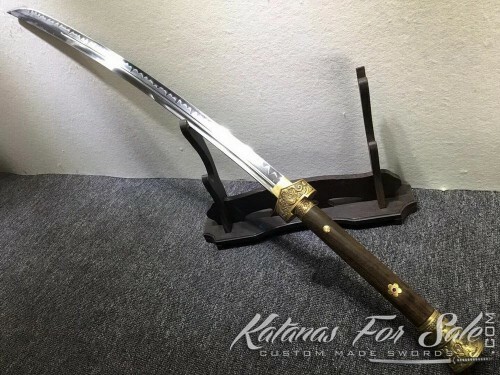 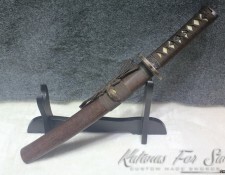 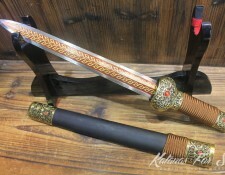 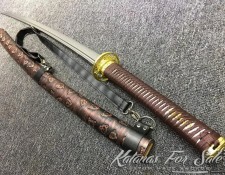 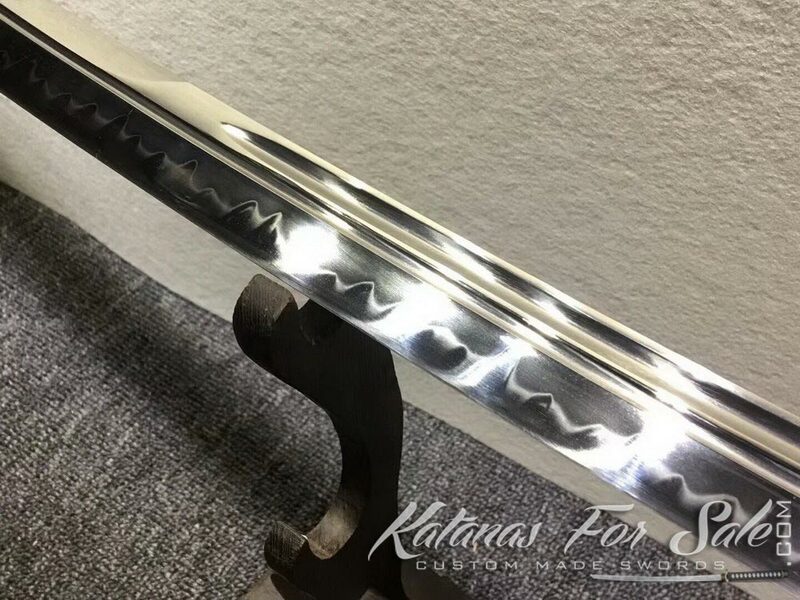 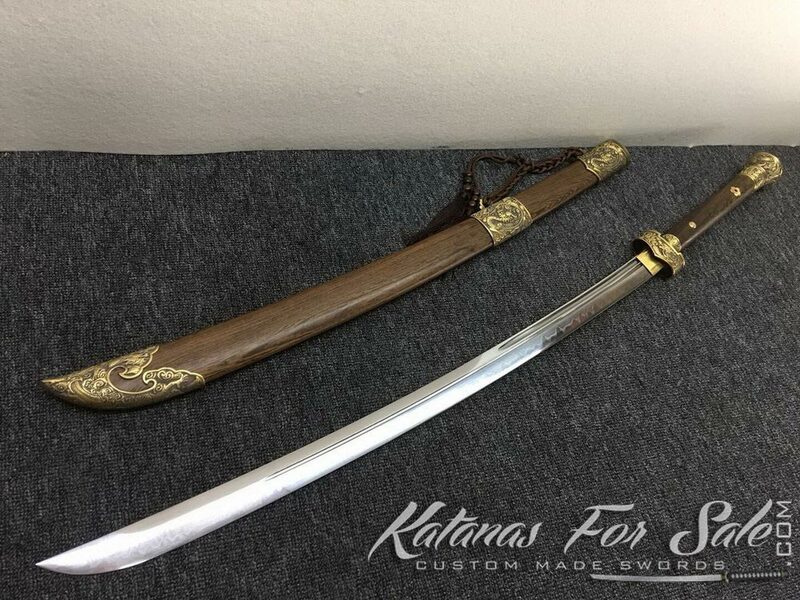 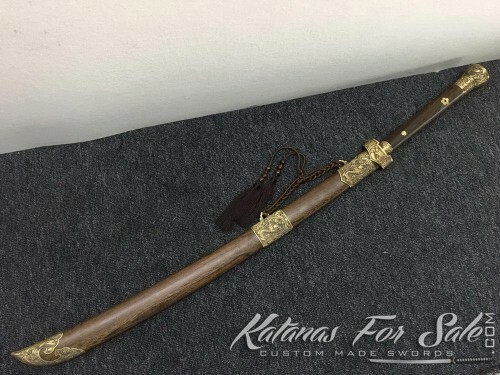 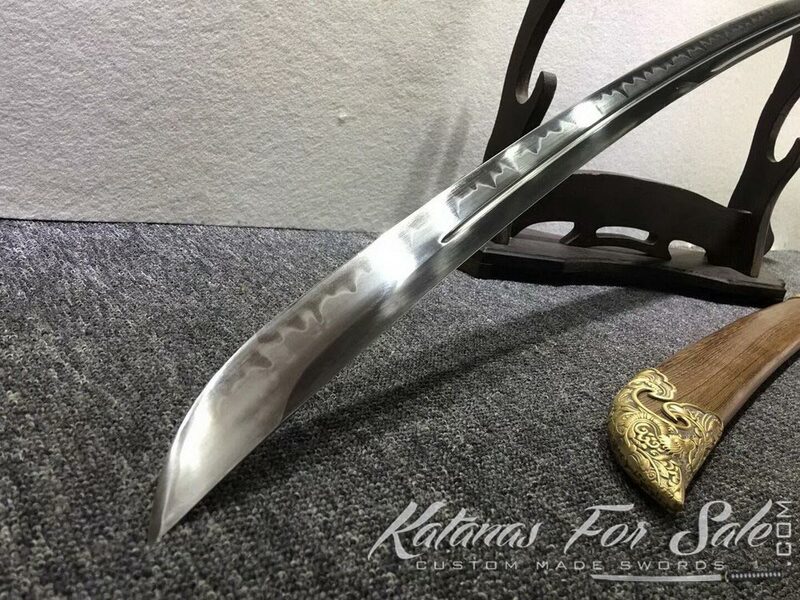 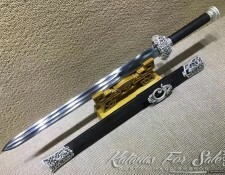 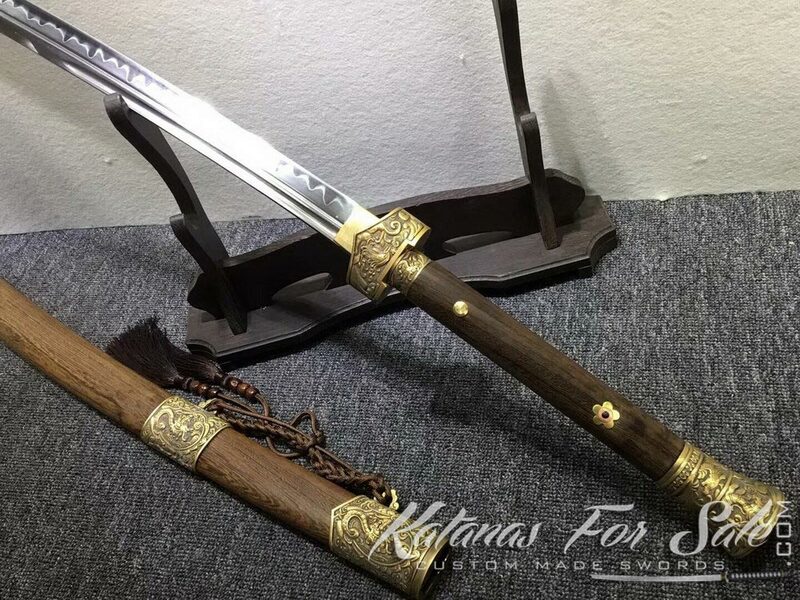 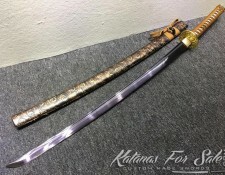 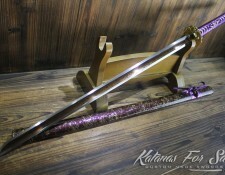 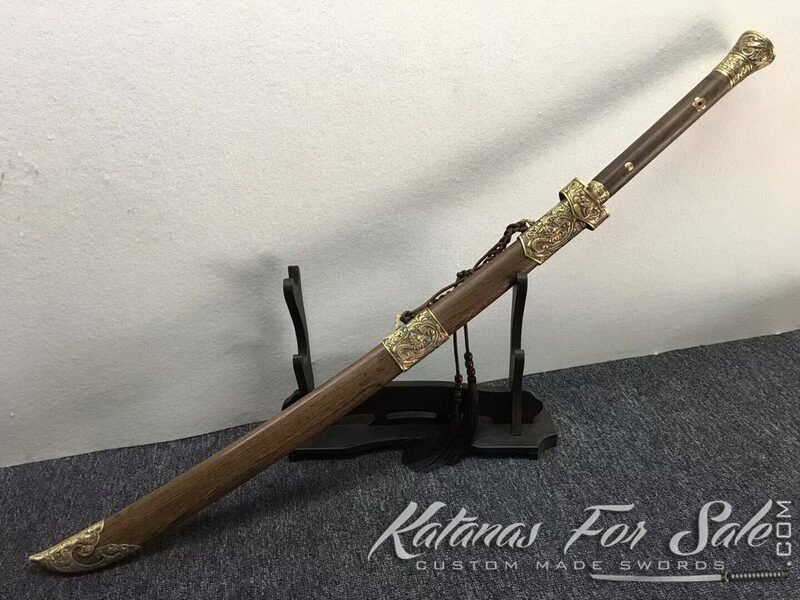 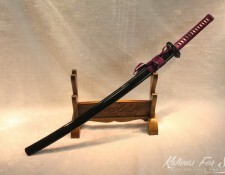 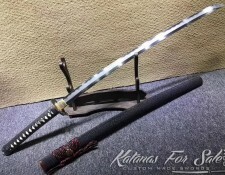 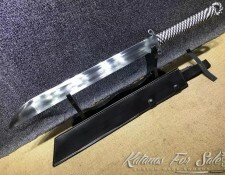 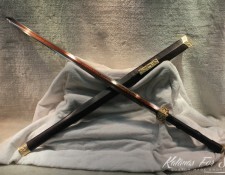 This Chinese Dao sword is made from T10 clay tempered steel with choji hamon and double blood groove, the scabbard is made of rosewood with metal fittings. 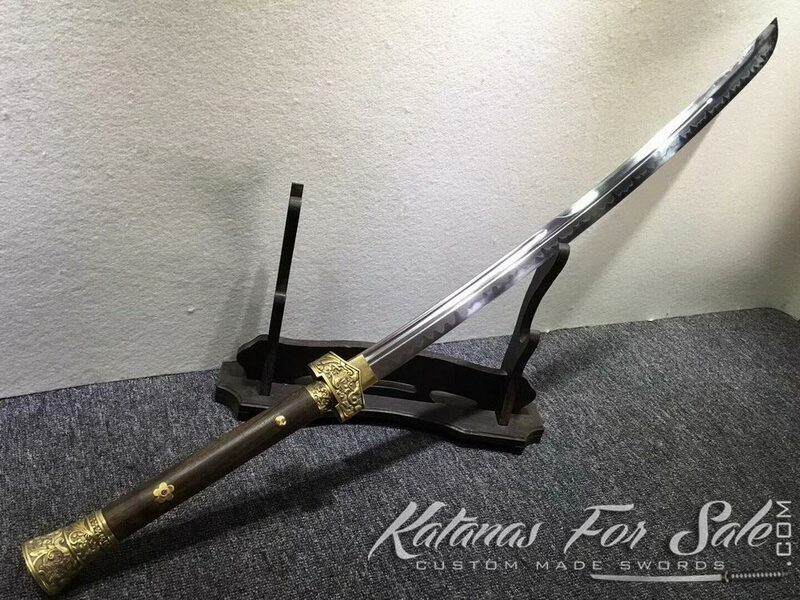 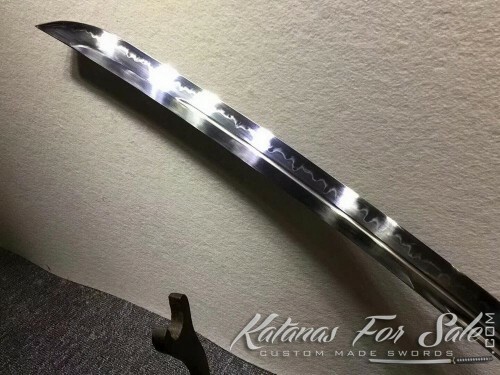 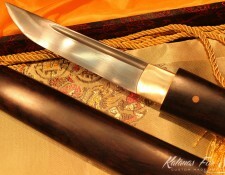 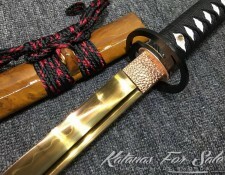 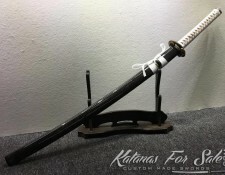 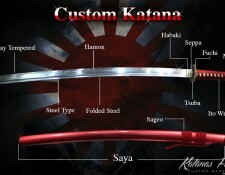 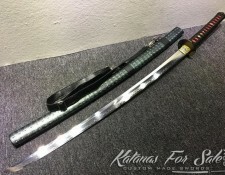 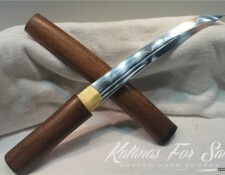 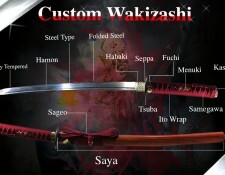 Categories: Clay Tempered Steel, T10 Tool Steel, Chinese Swords. 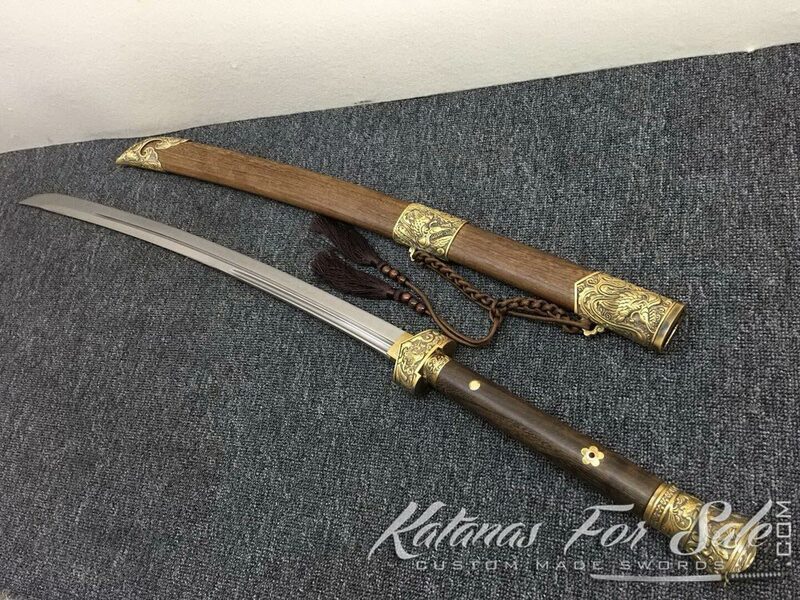 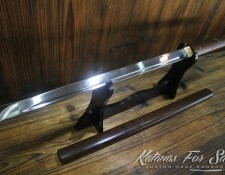 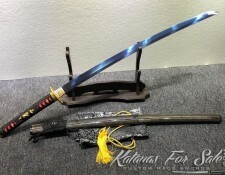 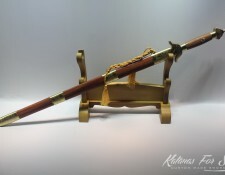 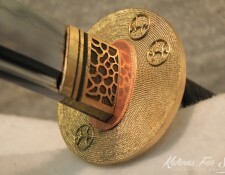 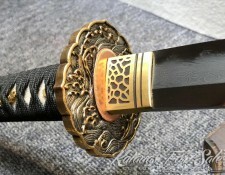 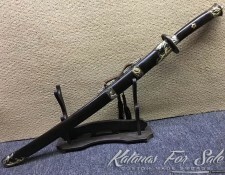 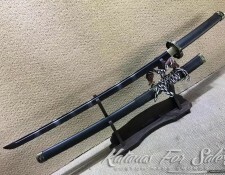 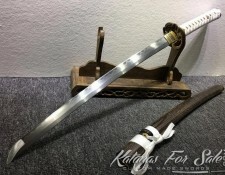 Tags: chinese Dao, Chinese swords, chinese swords for sale, dao for sale, Dao sword.